Couple of weeks back I was in an event where Connected cars were a big focus. A few discussions centred around Small Cells in the cars. 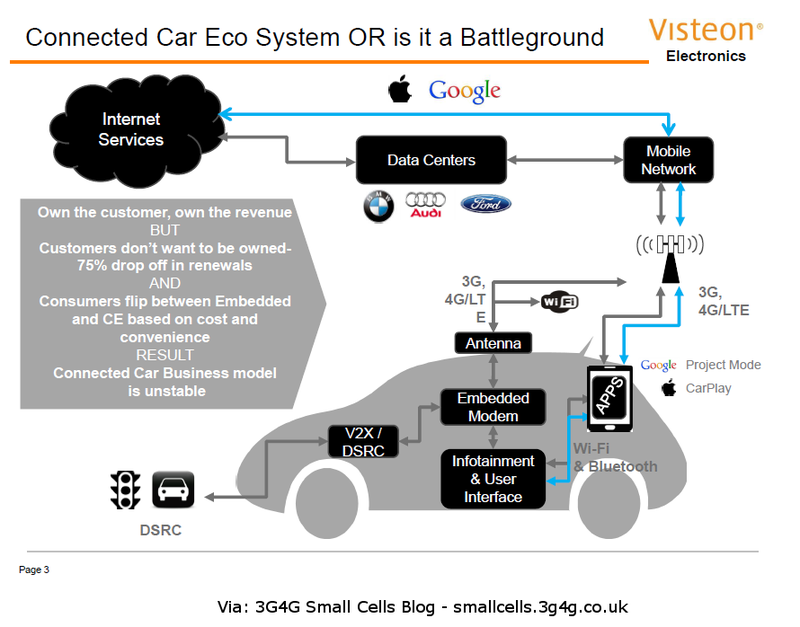 It may be a bit of a challenge but it should still be possible to have Small cells in the cars. The biggest challenge would be the backhaul. You cant have the standard backhaul for cars, especially as its moving, generally at high speeds. Some tricky solutions where one of the frequencies is used for backhauling small cells while small cells would provide coverage to the passengers of the car may be doable but it may not be worth the effort. Generally, the focus right now is to have something like a MiFi device in the car. The device can receive the mobile network signals and create a Wi-Fi hotspot. 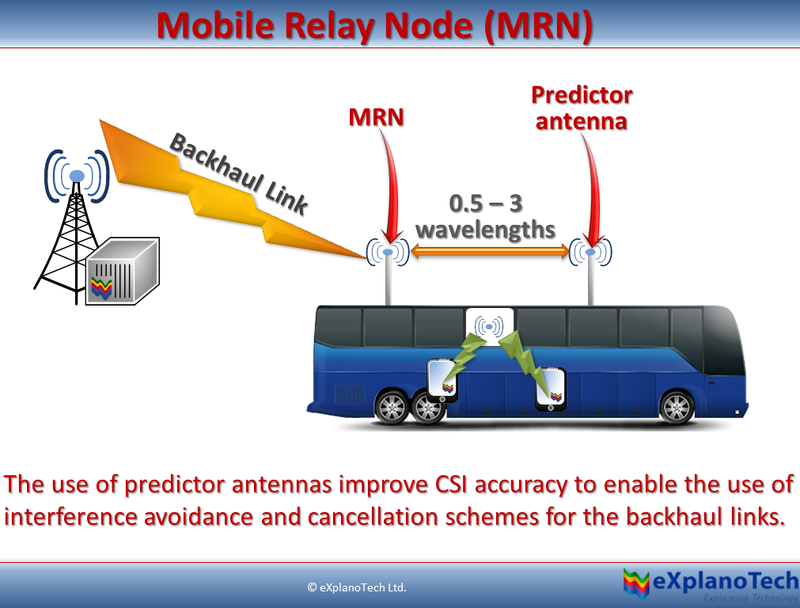 Another solution being discussed was the use of Mobile Relay Node (MRN). As far as I understand, MRN has been pushed out of Release-12. Another issue is that the practical gain may not be as good as expected. Most of all, small cells or relay would only be useful if all the passengers in the vehicle reply on the same mobile network operator. As far as I have seen, this is generally not the case. In light of this, it would make sense to continue on the current solution of having Wi-Fi hotspots in the cars backhauled to the mobile network. so if you want to have good round trip time , wifi is not the best way .... 4g small cells , also cloud processing of upper layer , would be the best solution ... 5G? is comming soon !! !